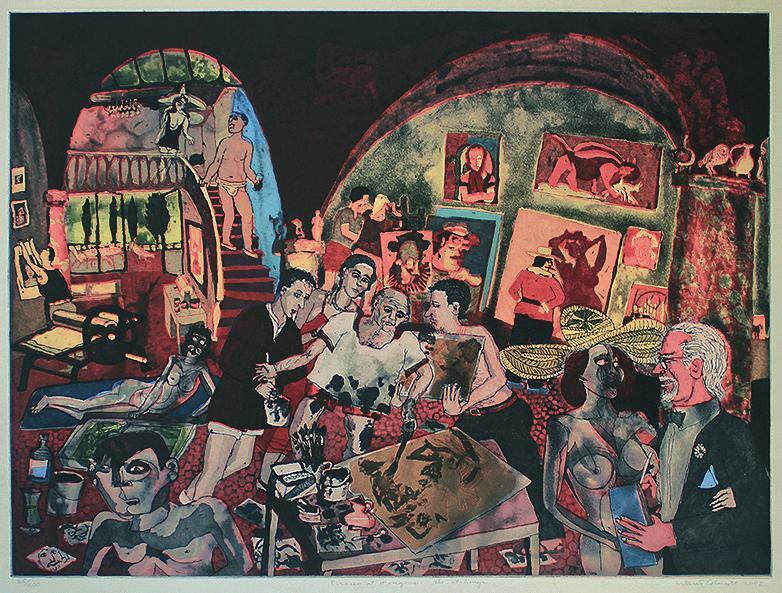 Warrington Colescott - Print of the Day!! Saturday, September 15, 2018. Saturday, September 15, 2018: Warrington Colescott (1921-2018) "Picasso at Mougins: The Etchings"
The teachers and masters are leaving. Picasso at Mougins: The Etchings is a color intaglio using soft-ground etching, aquatint, sugar-lift aquatint, with 'a la poupée' inking and relief rolls through stencil, done in 2002. 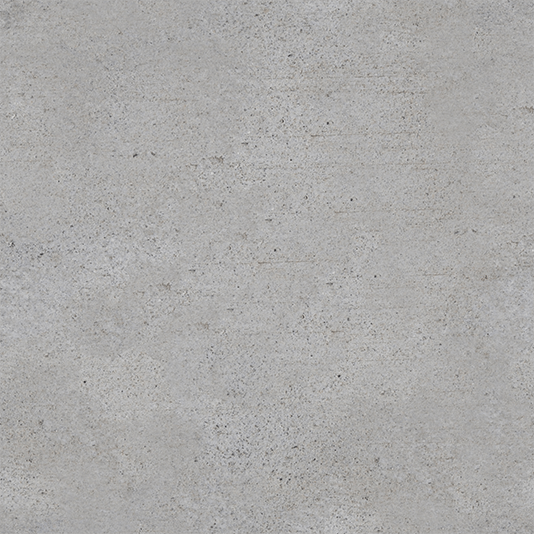 The platemark measures 17-11/16 x 23-13/16" . This impression is pencil signed, titled, dated, and editioned "25/200" by the artist in the lower margin. It was published by the Print Club of New York and printed by the artist and assistant Susan Walsh in on an antique-white wove BFK Rives paper that measures 22-3/4 x 30". The image was printed in an edition of 200, plus 3 a/p's, 1 presentation proof and 30 artist's proofs. A reference for this image is Chapin 346. This Warrington Colescott color intaglio is available through the gallery for $1,100.00. ﻿Shipping costs will be discussed. California residents will have sales tax added. Out of state residents may be responsible for use tax, depending on state law. A detailed condition report is available upon request. One of the last images in the catalog raisonné, " Picasso at Mougins " was commissioned by the Print Club of New York for its members and offered to the membership in September of 2002.
" Colescott was drawn to this subject after reading an article by Pat Gilmore in the June 2001 issue of ' Print Quarterly' . the article explored Pablo Picasso 's last major production of prints in 1968, when he was in his late eighties. Working in Mougins, France with printers Aldo and Piero Crommelynk , the trio published 347 prints over the course of just six months ." Colescott captures this remarkable achievement with his usual panache. The printers, the artist, friends, family, model, critics, hangers-on and friends all drop by the busy studio. Use this link to view our complete inventory on our website: http://www.annexgalleries.com/inventory .